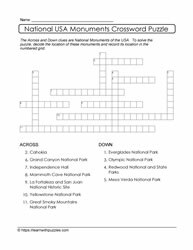 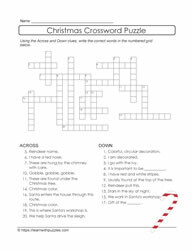 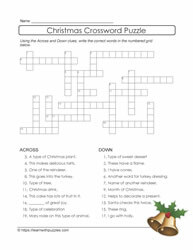 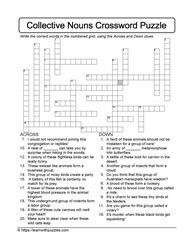 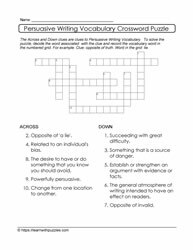 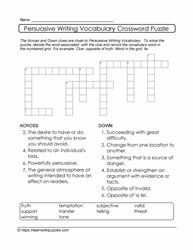 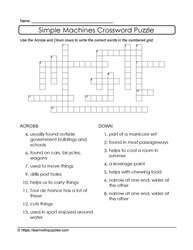 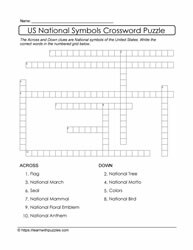 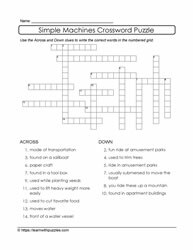 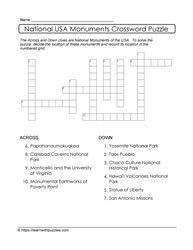 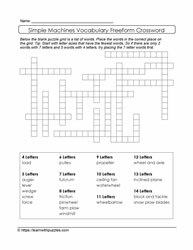 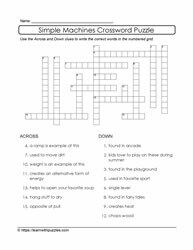 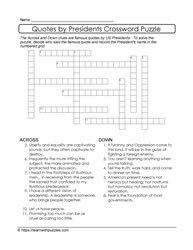 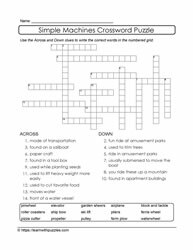 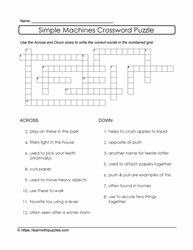 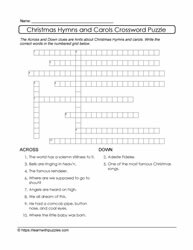 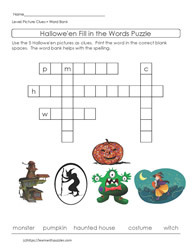 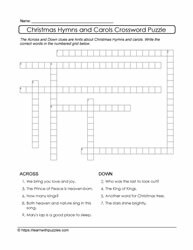 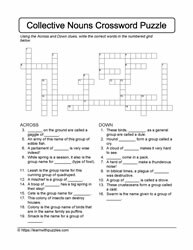 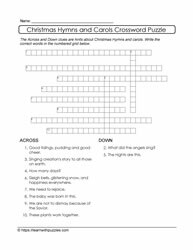 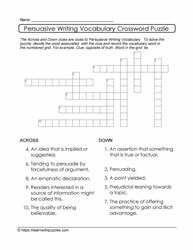 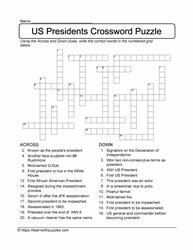 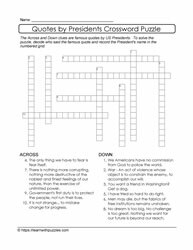 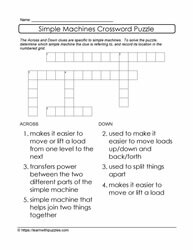 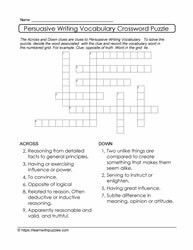 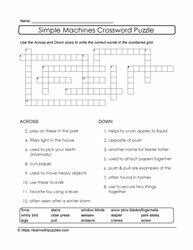 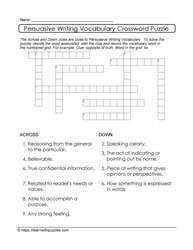 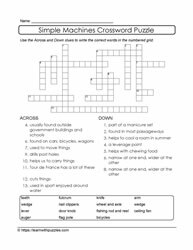 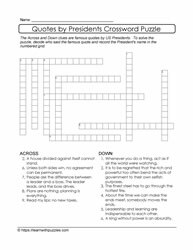 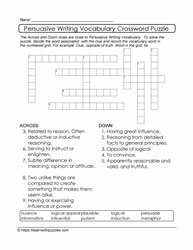 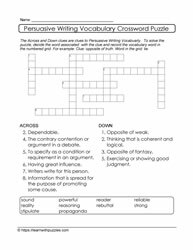 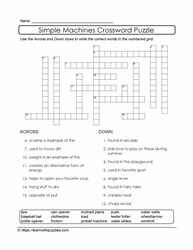 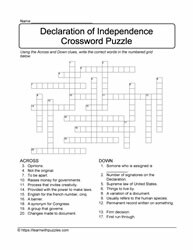 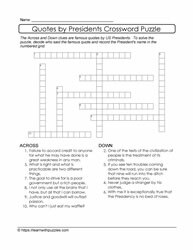 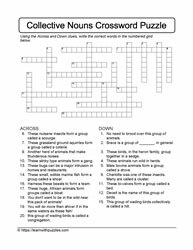 Standard crossword puzzles category created to locate all the standard crossword puzzles in one area. 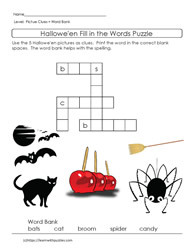 Various themes are included in this section. 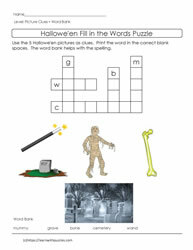 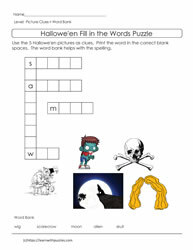 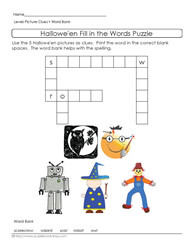 To solve the puzzles, start with the fill-in-the-blanks clues, as they tend to be the easiest. 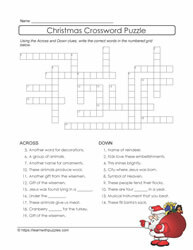 Then scan for clues that seem fairly easy to answer.